This home is located on a DEEP WATER CANAL WITH DIRECT ACCESS TO THE GULF and has a floating dock. Great for canoeing, kayaking, or bring your own boat, the Open Gulf is Minutes AWAY!! After a fun day on the water sit on the beautiful patio and relax overlooking the water. Beautiful outside area great for cookouts or just relaxing. •	1 Bathroom with Shower & Tub 1 Bathroom with shower. Retired Teacher Athletic Director 37 years at Springstead High School Grew up in Chicago. Coached College Football Minnesota. Avid Fisherman. Great Property, close to Gulf and home totally redone. located on large lot 200 feet waterfront on two side, deep canal. Beautiful two Master Bedrooms, close to everything for tourism. Location Type Near The Ocean Canal front property just minutes to the Gulf of Mexico by boat. Paddleboat or kayak to a sandbar on the Gulf in about 10 minutes for gorgeous sunsets. Great place to go. Feels just like home. Bob will do anything to take care of you. When time permits, I plan to stay longer. Excellent location on a canal with Golf of Mexico access. Very well furnished with large rooms including a water view from a nice back porch. Great pier with comfortable chairs & tables. Rental rate very reasonable . Hope to stay here again. Great place, house is wonderful. Can't wait to stay again, our weather was a little chilly to explore the water ways but we enjoyed our stay. The property is well appointed, clean, comfortable, and well equipped. Most importantly it feels like home. The owner is very accommodating. We would stay there again. Canal front property just minutes to the Gulf of Mexico by boat. 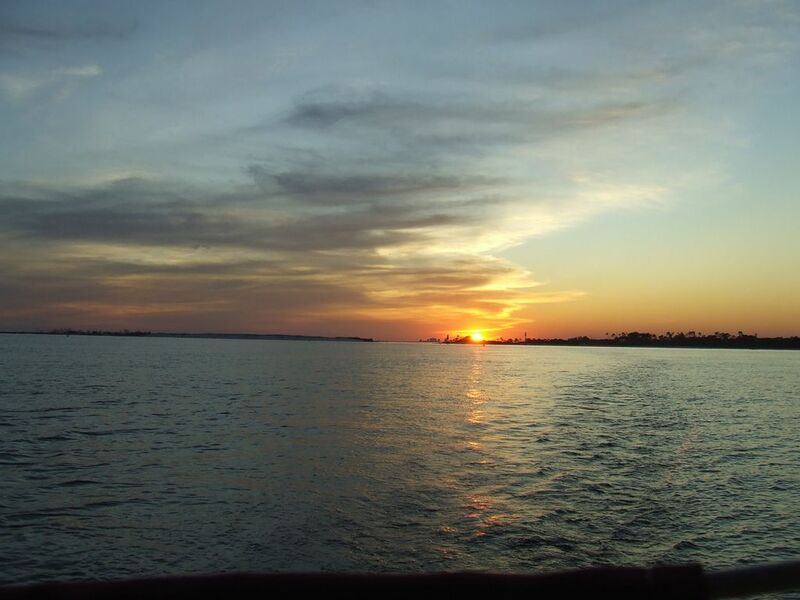 Paddleboat or kayak to a sandbar on the Gulf in about 10 minutes for gorgeous sunsets. Canal front property. Dolphins and manatees swim in our canal and are a delight to watch. Dinner can be caught right off the floating dock in the backyard. Paddleboat or kayak to a sandbar for sunset. Canal front property. Gulf of Mexico is about a 5 minute boat ride away. Dolphins and an occasional manatee can be seen in our canal, as well as tons of fish and birds. Deep water canal front property. Kayak and paddle boat included for your use. Watch the sunset from a sandbar in 10 minutes. Deep water canal with direct Gulf access! Be in the beautiful waters of the Gulf in 5 minutes from this property.